New hire or new employee orientation training is an opportunity for new employees to receive information about policies, procedures, and benefits. Information is important for new employees, but it can be partial. New employees must be acclimated to the organization’s culture and the socialization process is critical to a new employee’s success. This acclimation process is called Onboarding. The onboarding process occurs approximately three to six months following the new hire orientation training. The end goal is to reduce the learning curve for professionals, jump-start their productivity, and prepare them for enduring success. So, what kind of impact are we talking about? 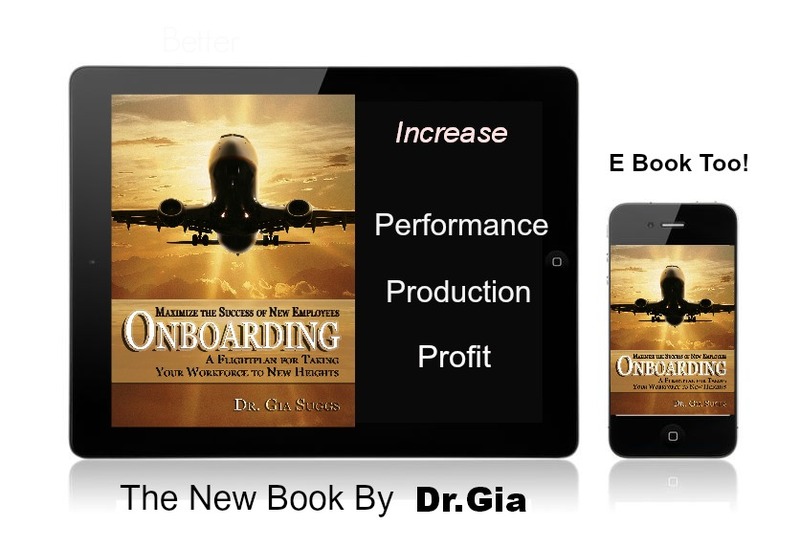 Effective onboarding maximizes the new employee’s productivity in core functions, and increases the probability of new employees adapting to the organization’s culture and modeling the values of the organization. Employing the socialization component develops and fosters relationships, which encourages longer tenure and positions employees for enduring success. 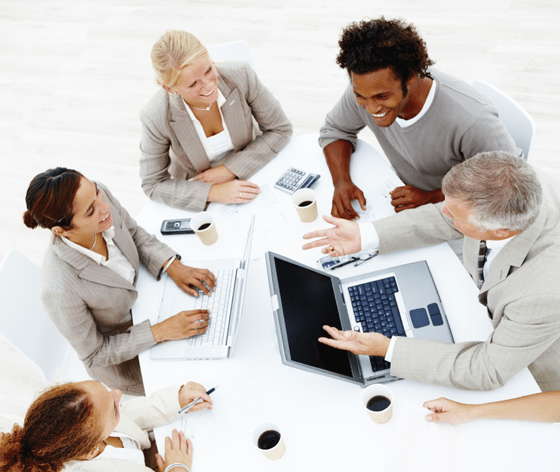 Want help developing your organization’s onboarding program?